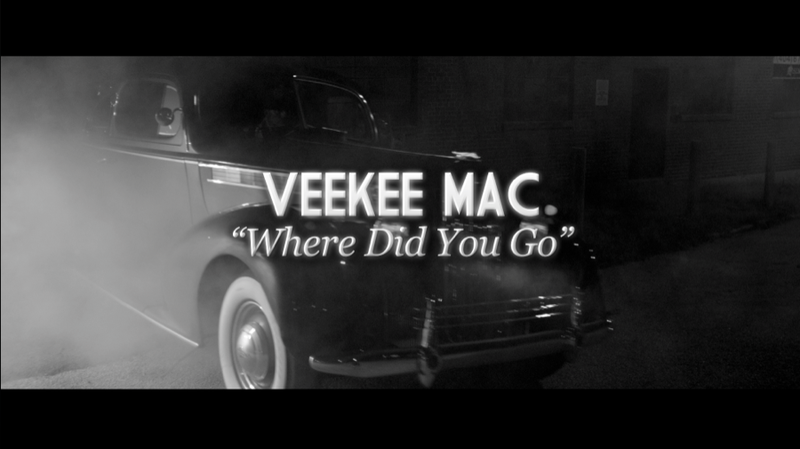 Westmob Entertainment’s new artist Veekee Mac teamed up with FUGO for her new single “Where Did You Go?” and ended up with this beautiful piece for her debut single. 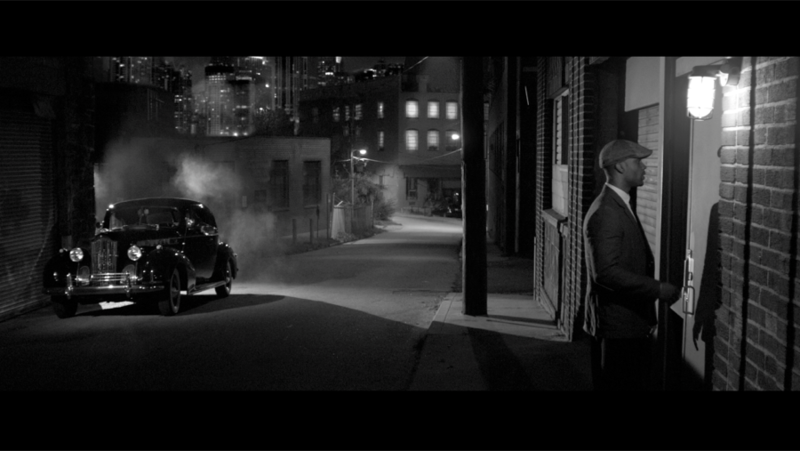 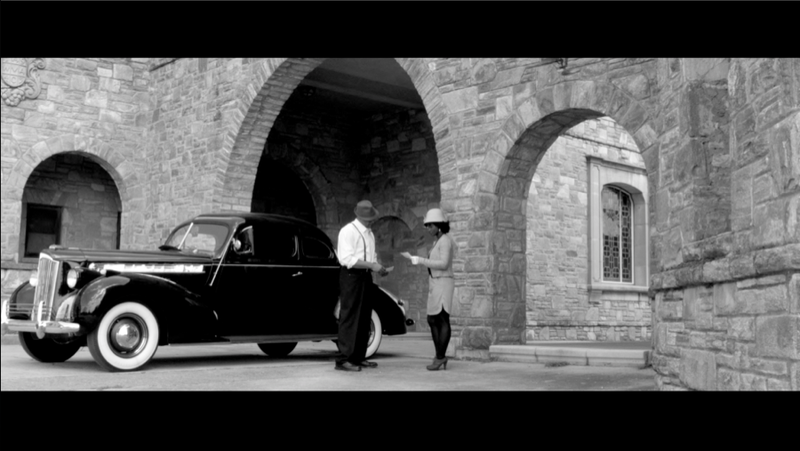 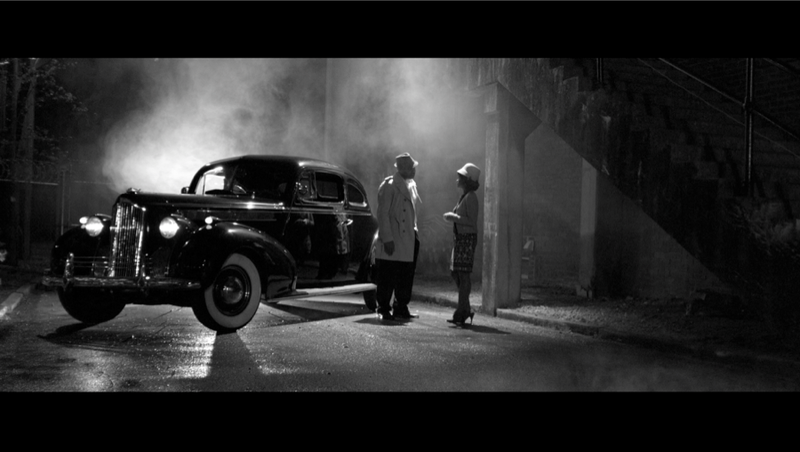 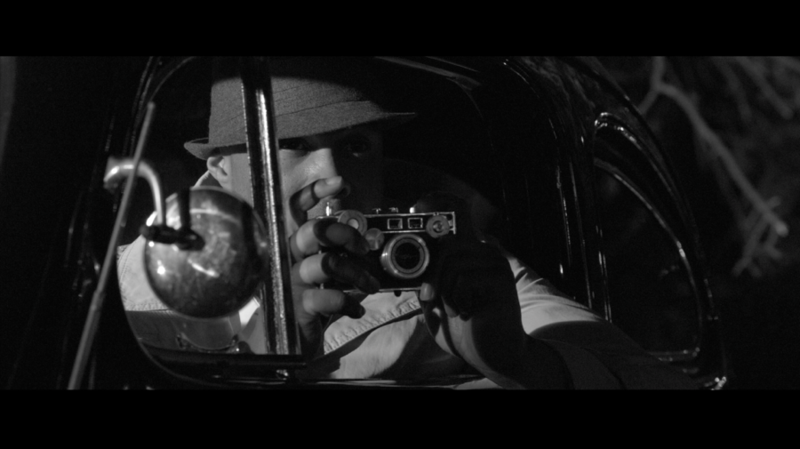 Shot in black and white with a timeless Film Noir style, it’s FUGO’s first crack at a 1930’s-1940’s period piece. 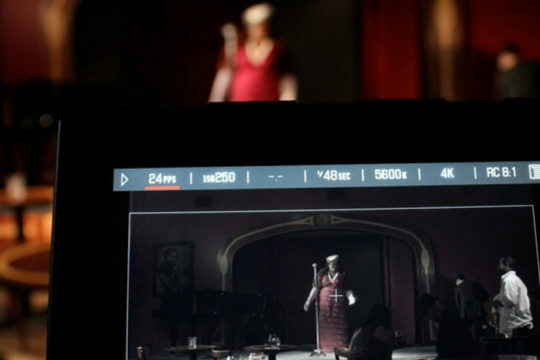 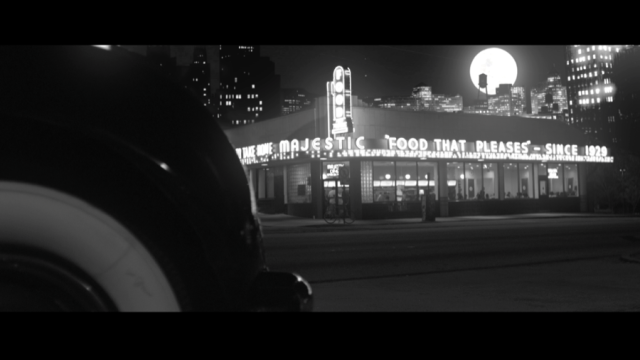 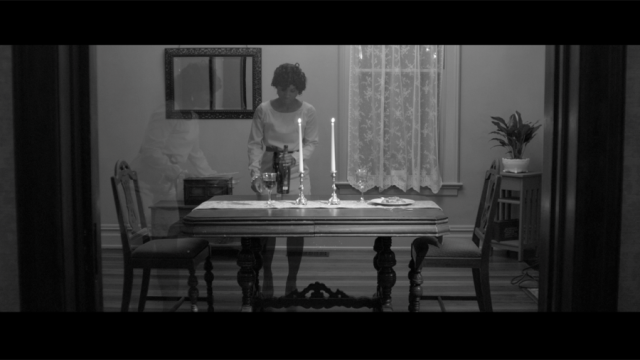 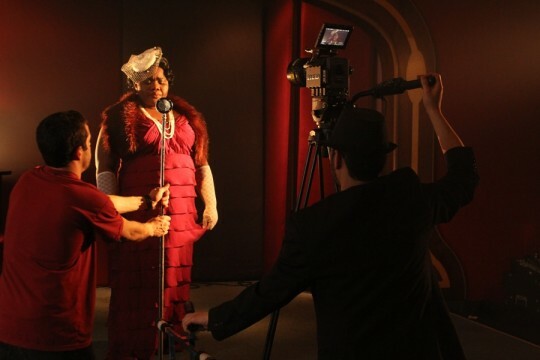 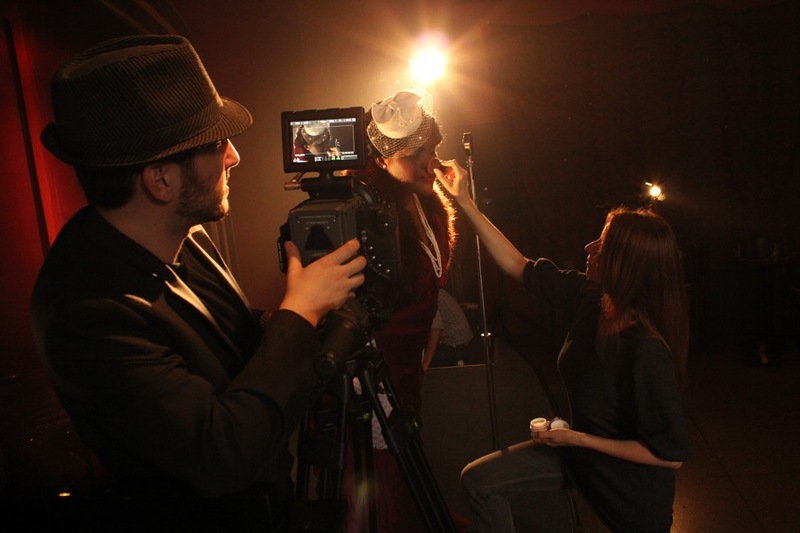 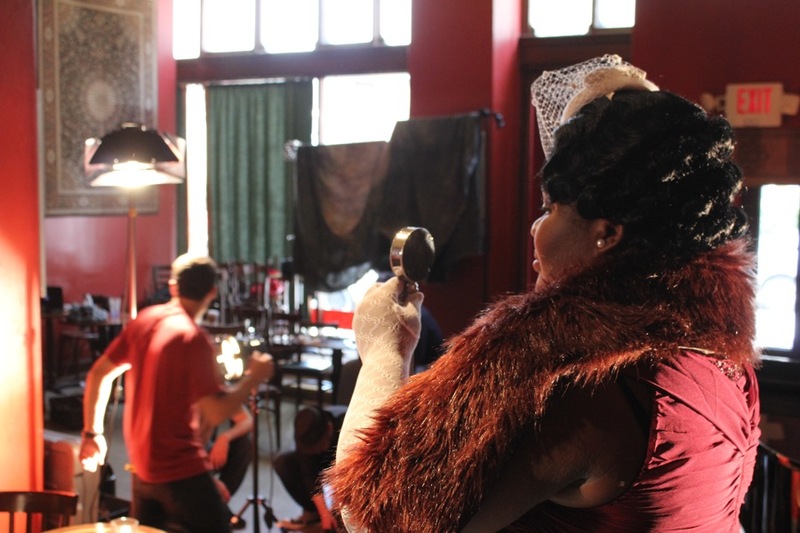 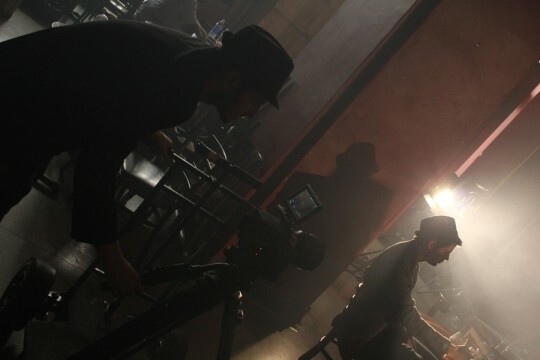 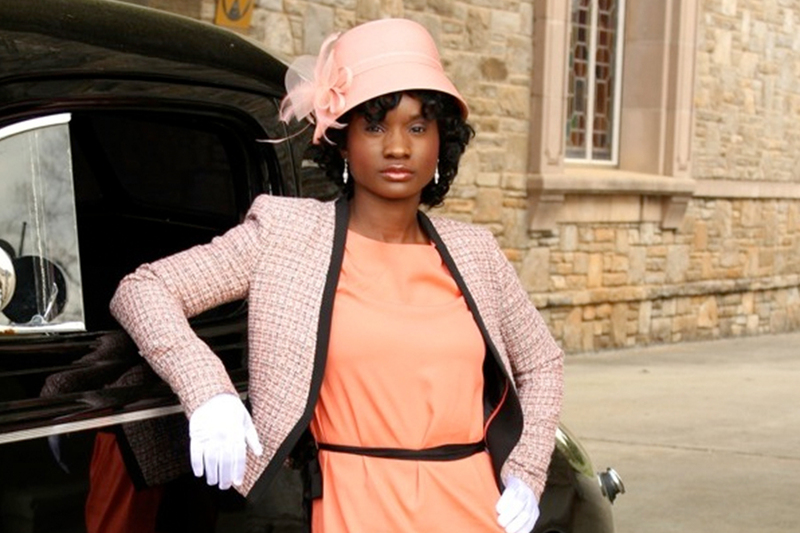 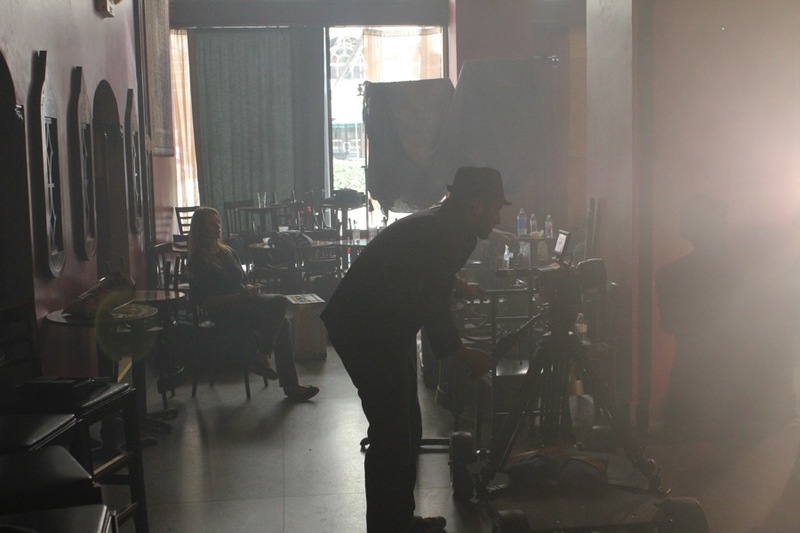 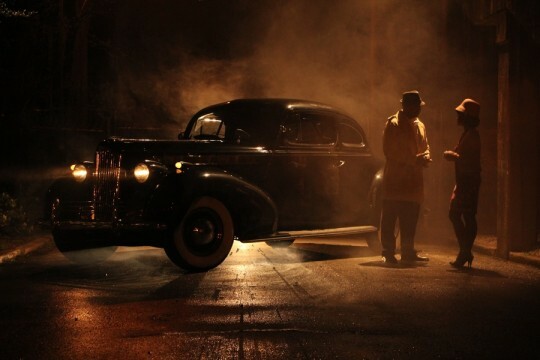 The video showcases the great lighting and costumes of the genre, with great attention paid to locations to give the video the realistic look it needed. We also developed a nice story with a twist: A woman becomes suspicious of her boyfriends whereabouts and hires a private detective to investigate the matter. 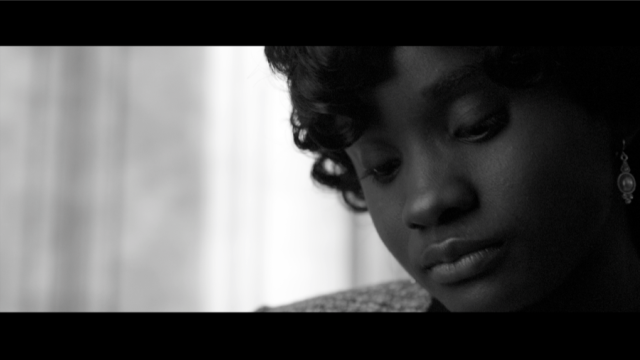 When the detective comes back with damaging photos, the woman confronts her man, but finds out the truth isn’t always what it seems. 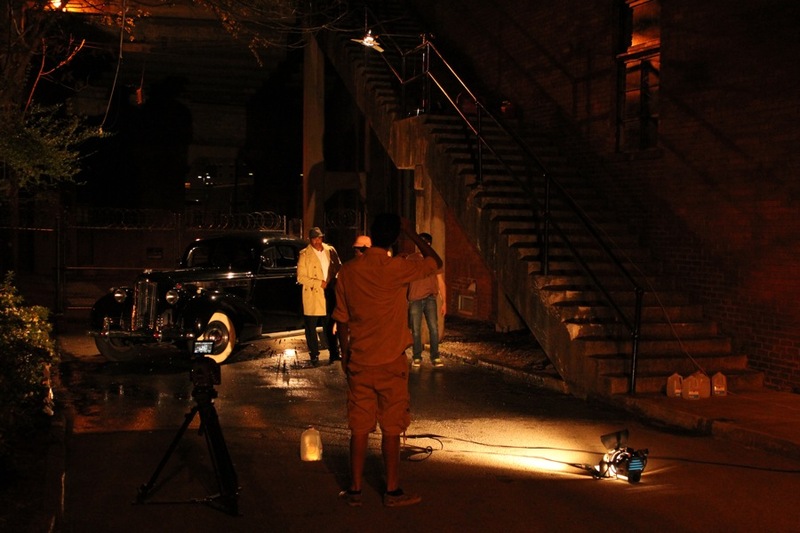 We hope you enjoy this latest video from FUGO Studios!